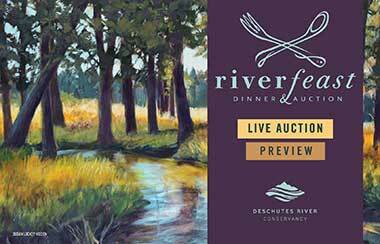 2019 RiverFeast Live Auction Sneak Peek! 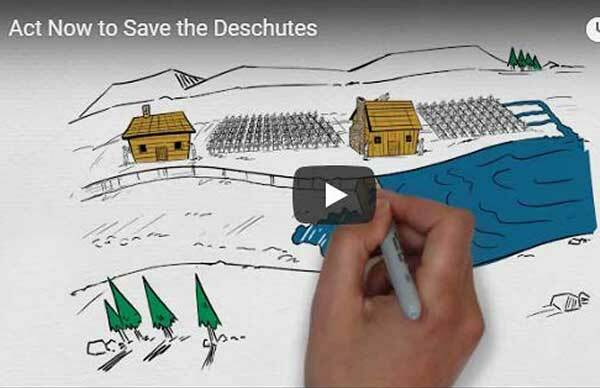 What Did all that Snow Mean for Water Supply? 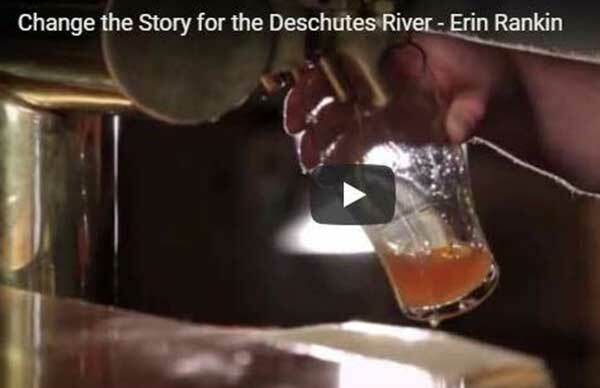 What Makes the Deschutes Tick? 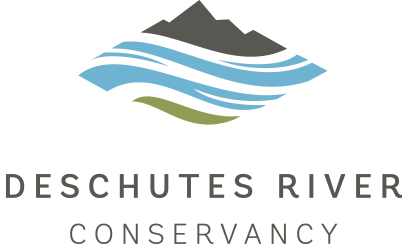 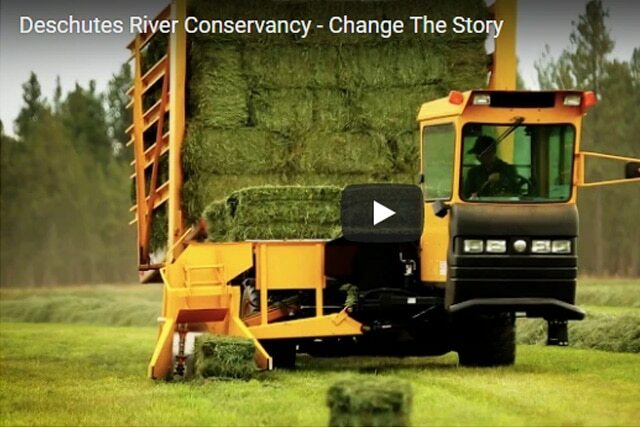 Get email updates about the Deschutes Basin, upcoming events and how you can help.